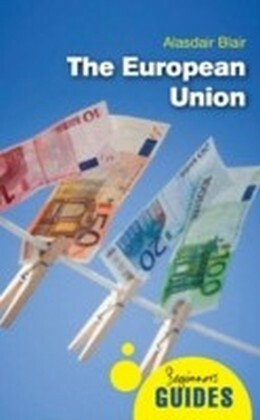 The discussion about a constitution for the European Union and its rejection by referendum in two of the EU founding member states has once again spurred public and scholarly interest in the democratic quality and potential of the European Union. 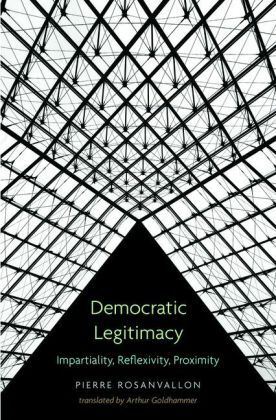 Debating the Democratic Legitimacy of the European Union brings together distinguished thinkers from law, political science, sociology, and political philosophy to explore the potential for democratically legitimate governance in the European Union. 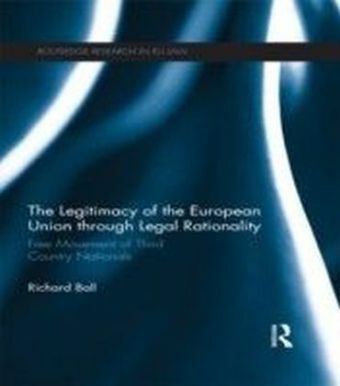 Drawing on different theoretical perspectives and strands from democratic theory, this volume is the first of its kind to overcome the present state of fragmentation in the debate about the conditions and possible remedies for what is often called the 'democratic deficit' of the European Union. Among the pressing questions addressed by the contributors are: What future is there for parliamentary democracy in the European Union? Can we observe the evolution of a European public sphere and civil society? Can participatory democracy or deliberative democracy pave the road for a democratically legitimate European Union? 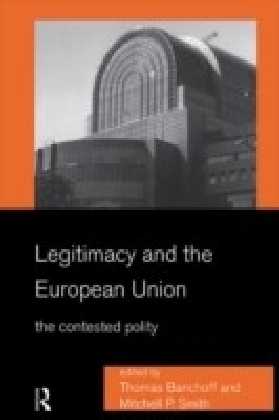 Conversations about democracy have engaged the public in a new way since the beginning of the Iraq war, and this volume is the best resource for students and readers who are interested in democracy in the European Union.